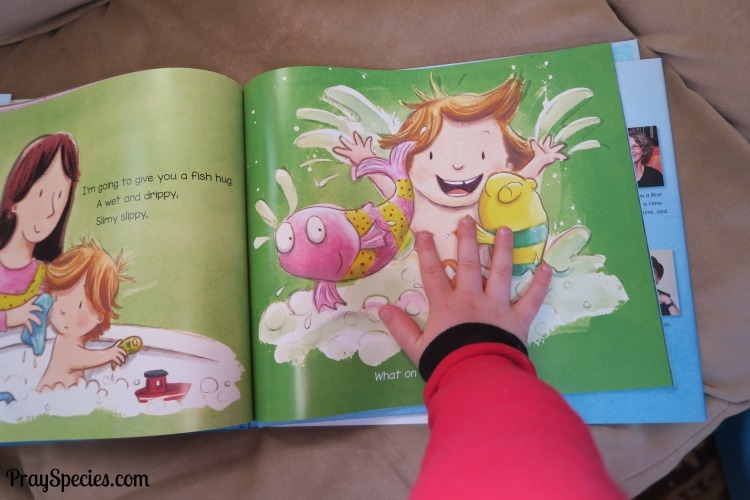 Friends, I got the cutest picture book from Fly By Promotions to share with the kids. We’ve been reading it for the past week and it’s provided a lot of laughs! 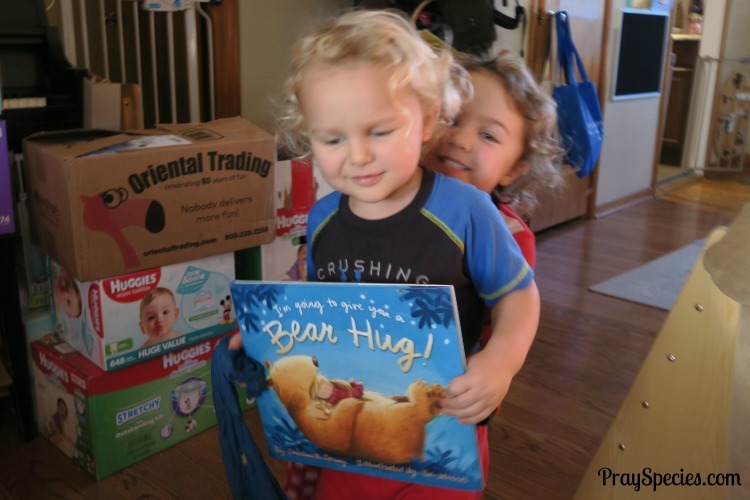 We are huge animal lovers in this house and the pictures and descriptions of what it would be like to be hugged the way these animals might hug is hilarious and endearing. The kids really got a bang out the illustrations and descriptions! Follow this link to read more about the book (optional). Ask your kids what animal they would like a hug from most, then tell me in a comment on this post. Enter the giveaway via the Rafflecopter widget below (just to record that you did #2, that’s it!). 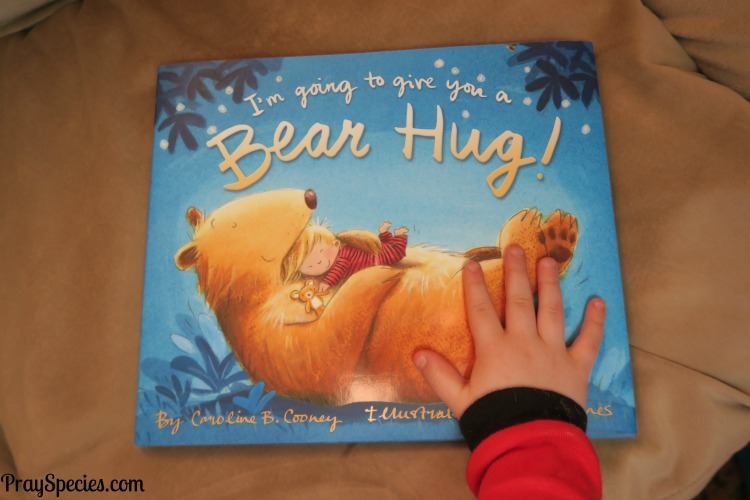 One Hardback Copy of I’m going to give you a Bear Hug! Giveaways for this promotion are only for residents of the continental U.S. They want to hug a panda.